We are Saskatchewan's natural gas distribution company, a provincial Crown corporation with roots of more than half a century in Saskatchewan. 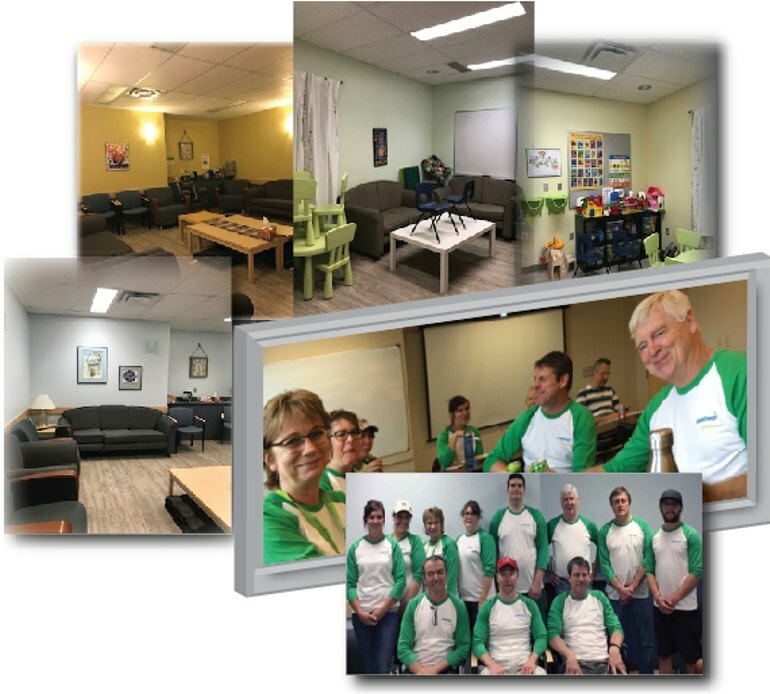 SaskEnergy has an award-winning community relations program that supports hundreds of organizations and thousands of volunteers across Saskatchewan every year. We are known as Saskatchewan's “Champion of Volunteers”. We offer Share the Warmth grants to organizations that provide food, shelter, and clothing for families in need; support environmental education programs that promote conservation; and provide sponsorship and fundraising support to grassroots charitable and non-profit organizations. We were grateful to SaskEnergy for contributing to our annual Ice Fishing Derby by donating a gas BBQ for several years. It was used as a special raffle item and raised several hundred dollars each year. Special thanks to Trish Watier for being our liaison....a home town gal that we love. SaskEnergy has generously provided funding to AVR-SK in order to acknowledge excellence in volunteer administration in Saskatchewan. The SaskEnergy Volunteer Champion Award has been developed with the funding and is awarded to one member of AVR-SK each year for their outstanding contribution to their community. SaskEnergy also sends a member of their team to present the award and give a motivational speech at our Annual General Meeting. We are thrilled with our partnership and it has made a huge difference to our non profit organization. The Swift Current SPCA is so grateful for the ongoing support of Sask Energy. In 2014 they purchased trees and shrubs for the SPCA shelter site and sent a great staff crew to plant 26 in total, greatly improving our property. In 2015 local staff did a "4 Legged Food Drive" with an amazing donation of food and practical items to help our pets. And in 2015 and 2016 Sask Energy also supported our fall fundraising dinner through item donations. Since we are a community-funded shelter, wonderful corporate supporters like Sask Energy are critical to our ability to continue to serve stray and homeless pets in southwest Saskatchewan. Thank you Sask Energy! It was such a pleasure to meet our Do Some Good friends at SaskEnergy in person! 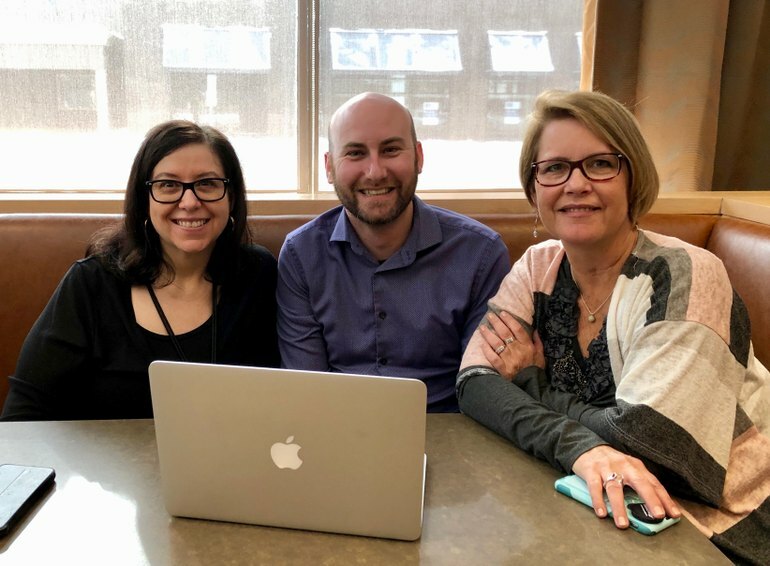 It was inspiring to hear over and over again during meetings in Saskatchewan how Trish, Leslie and the crew at SaskEnergy are leaders in the space of community and giving. It's no wonder they're known as the 'Champion of Volunteers' all across the province. Thank you for a wonderful meeting and for all that you do! 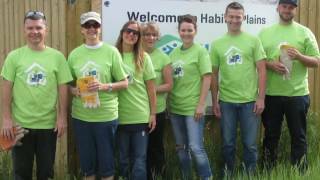 Shout out to the SaskEnergy employees who volunteered for the Saskatoon United Way Day of Caring on June 12th. They spent the day painting and restyling two group rooms at the Family Services office. Great job everyone! SaskEnergy employee, Matthew, joined withParenting Plus and the Grenfell Food Bank in December 2017 for their annual "Carolling for a Cause", raising money for Christmas food/gift hampers for struggling families in and around the Grenfell Area. That year, his family decided to "Give Christmas Away" by doing good for others and not thinking about what they wanted for Christmas, focusing instead on what others may need. Matthew planned to not shave or cut his hair as a fundraiser, and the food hamper program seemed like a perfect idea. So he kept his hair untouched for 3 months. On the night of the carolling, they needed to raise over $500 to get it all shaved off or keep it growing. Well... they raised over $1,200 which went to provide hampers for over 25 families! Way to go Matthew and family! 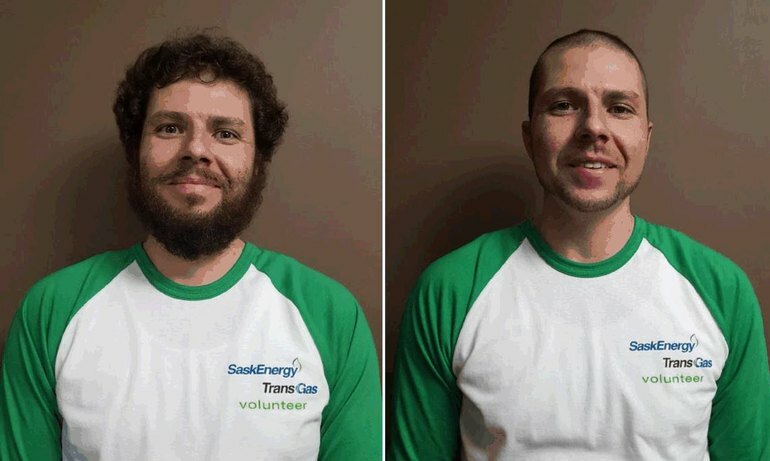 Awesome initiative by SaskEnergy employee Matthew! 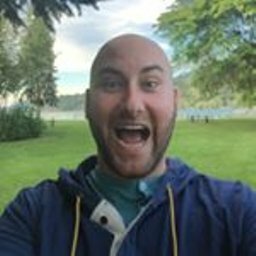 What a unique way to give back and raise awareness - check it out! 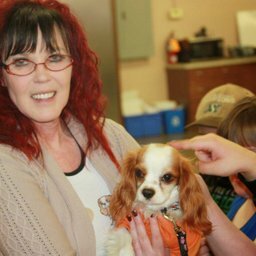 SaskEnergy employee, Michell, raises money for their local Therapeutic Animal Park. Three years ago, she, her granddaughter and her grandson, set up an iced tea stand and raised $260. Using SaskEnergy's Charity Match Grant over the next 2 years, they, along with fellow employees (and their kids and grandkids! ), raised an additional $1,543 - in 35.7 degree heat! 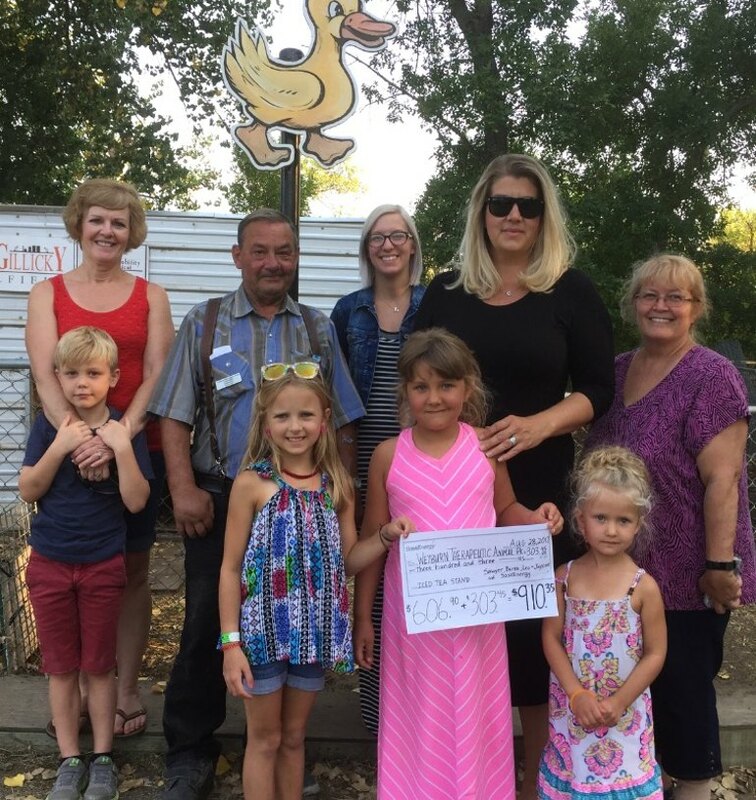 Michell says, "This has given and shown my granddaughter the spirit of giving back and allowed this small animal park to stay running." 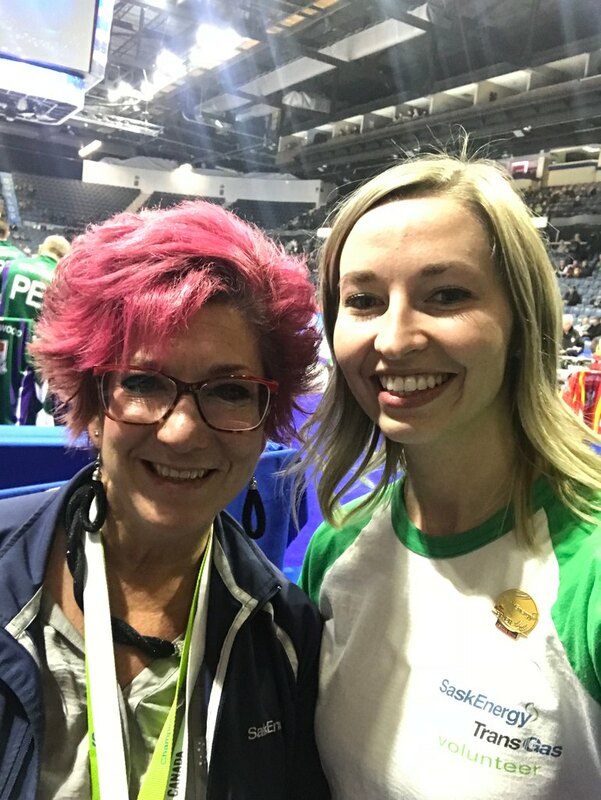 Bryttany and Shannon volunteering at the 2018 Tim Hortons Brier with the SaskEnergy "Future Stars" program for young Saskatchewan curlers. Bryttany said, "It was so awesome to see how excited the Future Stars were to meet professional curlers. The kids were pretty pumped! Such a wonderful volunteer experience." 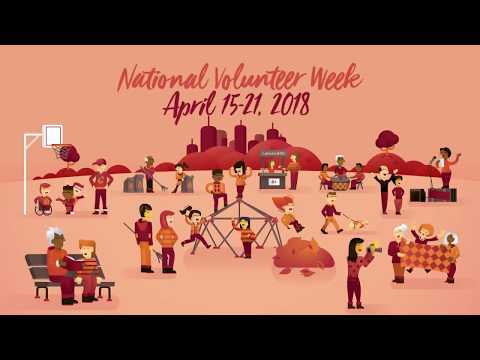 It's National Volunteer Week! Today, we wanted to thank our incredible volunteers! Without our volunteers, we wouldn’t be able to deliver programming and events all over #Sask #SoALLKidsCanPlay. 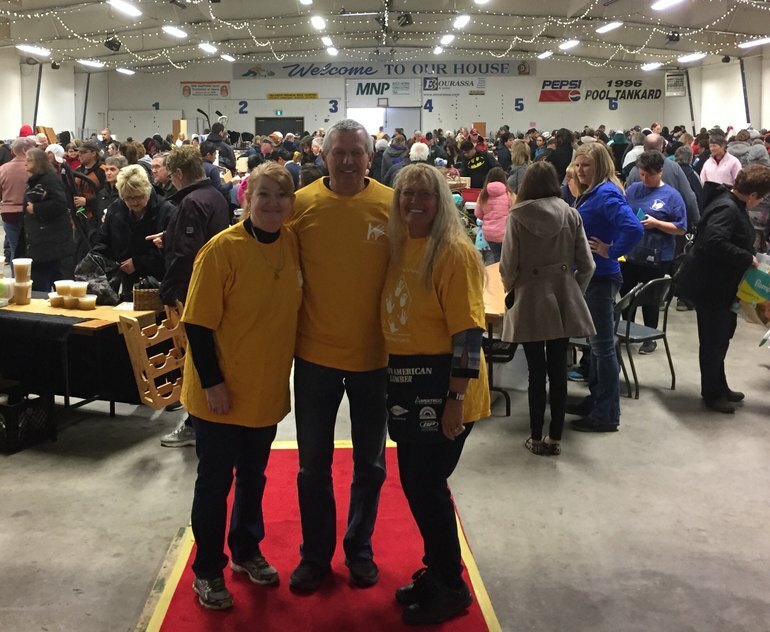 SaskEnergy volunteers Glen Styles, his wife Nancy and Michell Giroux helping out at Weyburn Family Place garage sale April 17. The money raised is used to support the Family Place programs providing essential early childhood support (pre-school), programs for new mothers and moms/tots. 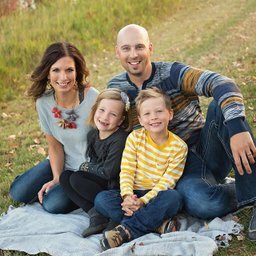 KidSport Saskatchewan is proud to have Gail Drury as one of our amazing volunteers with the Saskatoon KidSport Committee. Gail has been helping to give kids the opportunity to play sports since KidSport first started in Saskatchewan. 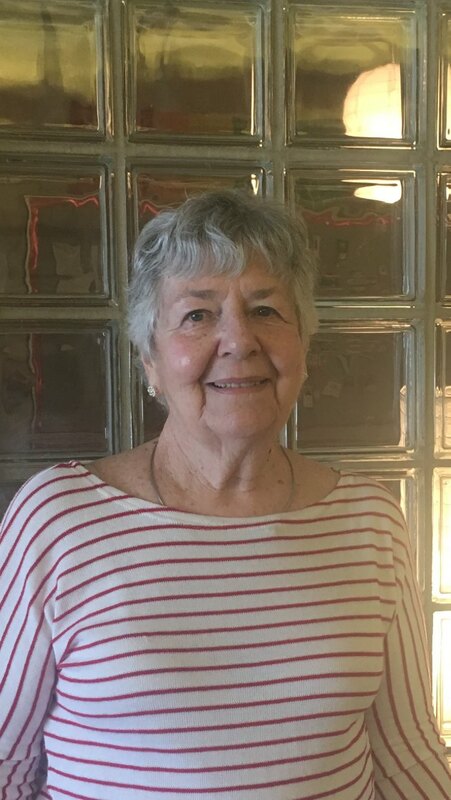 Sport was a large part of her children’s lives so she saw the impact sport had on her own children and felt it was important for all kids to play sports.